Any and all Wristband Bros blogs relating to awareness. 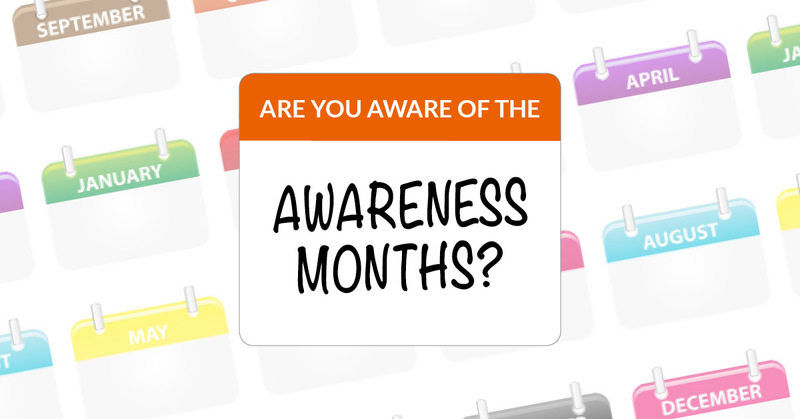 Are You Aware of the Awareness Months? Many of our customers create wristbands to help spread awareness about causes that are near and dear to their hearts. 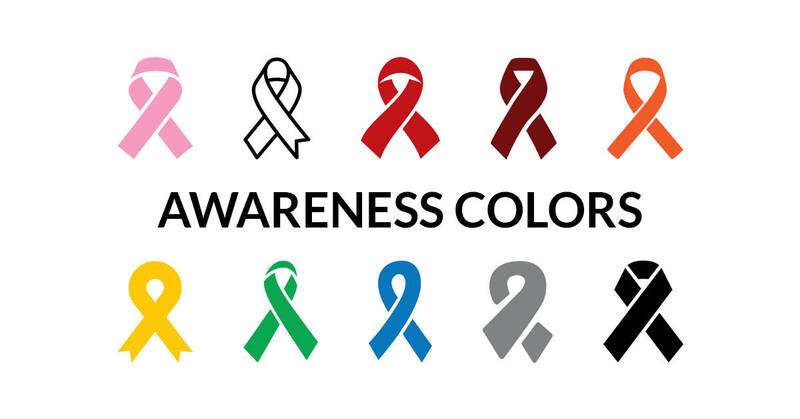 In the past, we’ve made guides to help people understand the awareness colors and the causes they represent. This time around we’ve created a guide to the awareness months as well as some of the charities that support these causes. When tragic events happen, we try to help however we can. 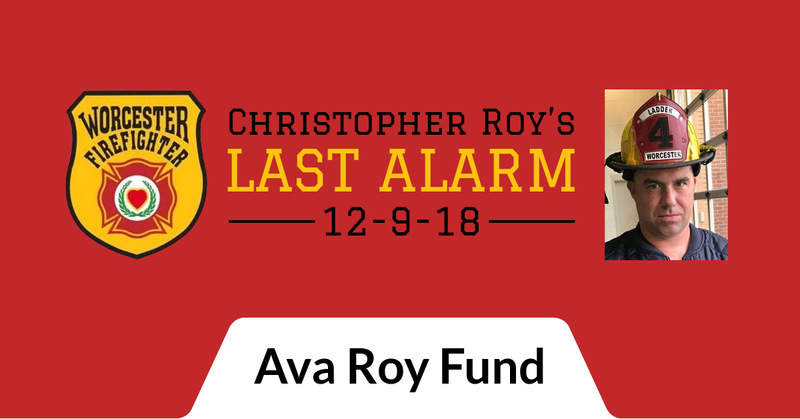 That often involves us donating custom wristbands to be used for fundraising, and this is currently the case when it comes to the Ava Roy Fund. Many of you probably haven’t heard of the recent fire in Worcester, MA that resulted in the death of a firefighter. These tragedies tend to remain in local news so we’d like to spread some awareness for it. This hits close to home for some of the Wristband Bros team who live in Massachusetts and have firefighters in their family. Wristband Bros recently had the pleasure of chatting with Michael Ware, a board member of RecoveryATX. The organization is based in Austin, Texas and provides community support for those recovering and coping with drug and alcohol addiction. 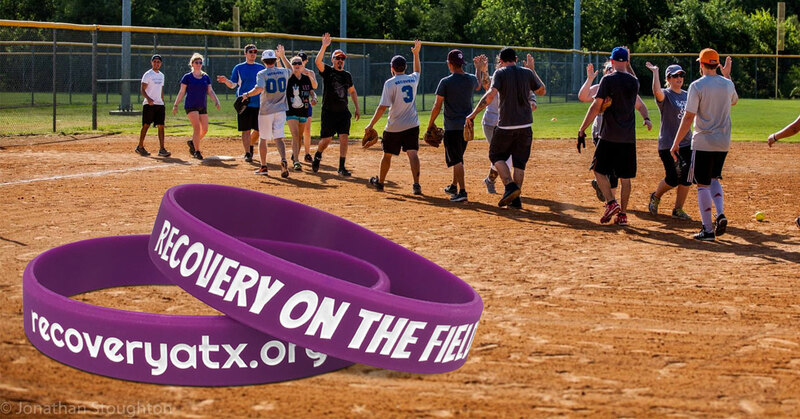 They designed a wristband for their Recovery On The Field Softball Tournament being held September 9th. 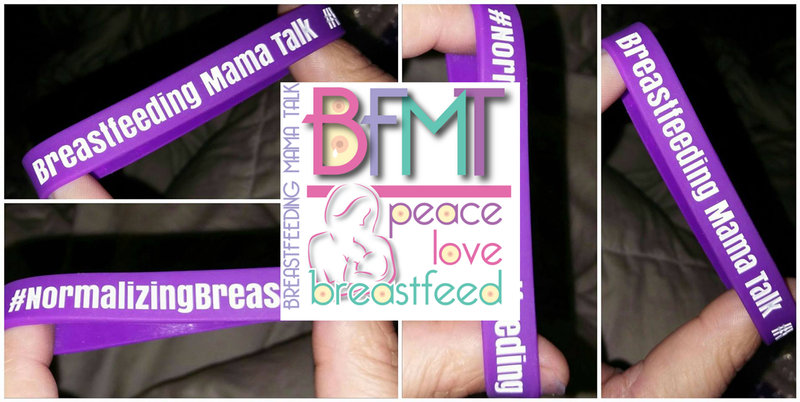 A group of mothers who are passionate about helping mothers reach their personal breastfeeding goals and teaching people about breastfeeding in general. The group makes it clear they are in no way against formula mothers, but are rather for woman making an informed decision and doing whatever makes them comfortable as they provide care for their child.